Listen to Olivia and our guest ranter, Katie, complain about popular Democrats and invalidate Shakespeare. We dive deep into why Dianne Feinstein is problematic and whether or not Shakespeare really was all that he seemed. Tune in to find out! 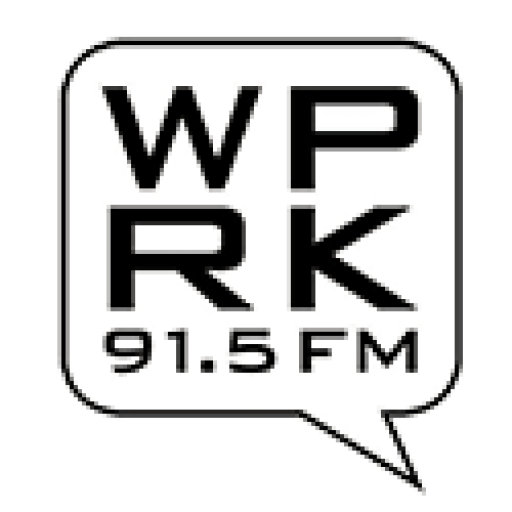 For questions, comments, concerns or inquiries email wprkpodcasts@gmail.com!